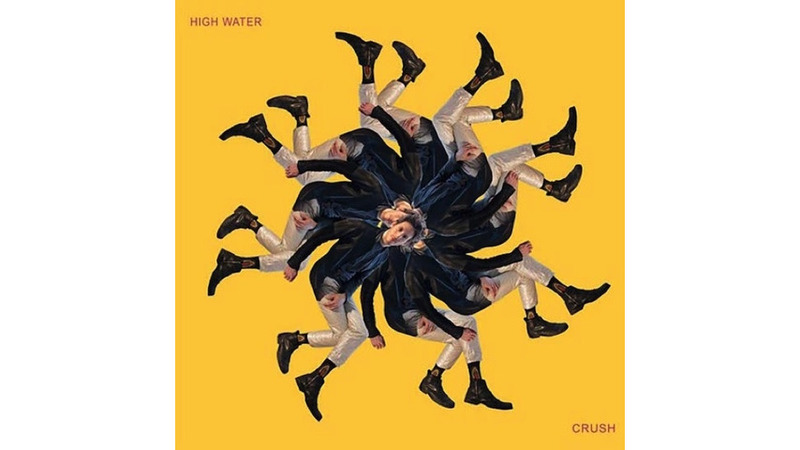 High Water may not be a household name, but on his debut album Crush the artist makes quite a statement. High Water, a project by Will Epstein, was created with help from electro-experimental genius Nicolas Jaar. Jaar produced Crush and had a large part in the album’s release. The soundscapes and textures on the record are not unlike those featured on Jaar’s Space Is Only Noise or Darkside’s Psychic. However, this recording feels more vocal-based and organic than these other two works. Epstein shows that he knows how to play his cards right on this LP. This album feels both serene and emotional; aggressive yet chilled. Every track and sound is there for a reason, and great thought has been put into the purpose for each element. Will Epstein is aware of the balance required on an LP for it to be considered a masterpiece. Even the 58-second “Woman In The Dunes” is an interesting venture into noise-based electronic music, albeit a tad short to be considered anything other than a filler track to the average listener. Tracks like “Forecast” show the passionate side to Epstein’s songwriting, on which the electric piano and organ reign supreme. The most appealing track on this collection however is Epstein’s cover of Lucinda Williams’ “Change the Locks.” Through a psychedelic dub reverb effect, Epstein croons out Williams’ lyrics a verve and fury that makes this track all his own. Yet Crush does have a few setbacks. It isn’t quite as appealing as some other debut albums that have been released by his electronic counterparts in the past few years. It’s hard for Crush to stand out amongst recent releases by artists such as Bob Moses, Howling, George Fitzgerald, etc. However, I’m not sure High Water striving to be a chart topper anyway. Epstein’s goals may be a little more pure-to make music that is loved by connoisseurs and those who want something different. Success.